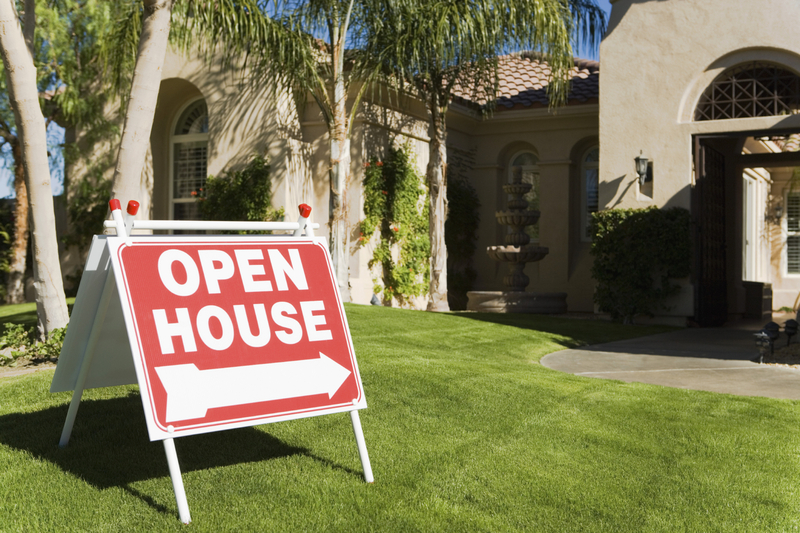 How to Make the MOST out of your next Open House! 5 best practices for launching your home-buying journey. Open houses are classics! They've been around for years and will continue to stay throughout the buying and selling process for years to come! But as a buyer, are you making the most out of your open house experience? 1- Open Houses are a great way to learn the market! For the most part, open houses are just that — open. They make it possible for anyone to see a property in a certain time period, without an appointment or even being a very serious buyer. New buyers can use this opportunity to get a feel for the market before committing to an agent. The biggest fear of some newer buyers is that a real estate agent has to grab their information and call them all the time. For safety reasons, the agent is keeping a look out for who is coming and going. It’s polite to say hello and introduce yourself to the agent, but you can also politely decline to sign in and let them know you’re just looking. If you observe a lot of people walking in and out quickly, the home probably has some issues. However, if you notice the buyers are hanging around and asking questions, it could be a sign this is a well-priced and “hot” listing. If you’re interested, this could help you learn about the competition.